Keith Coventry was born in Burnley, Lancashire, in 1958 and lives and works in London. 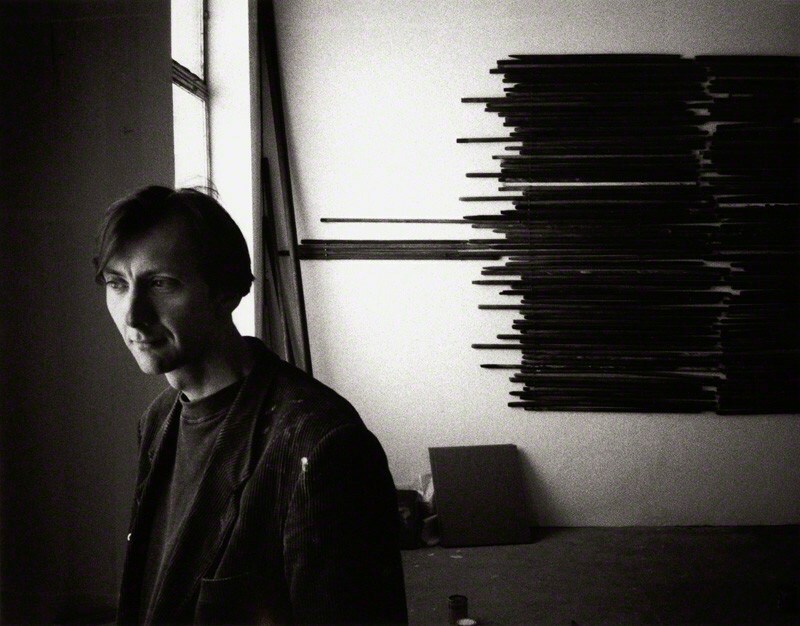 He attended Brighton Polytechnic 1978–81 and Chelsea School of Art London 1981– 82. His first solo exhibition was at Karsten Schubert gallery in 1992. Charles Saatchi was an early advocate and collector, featuring Coventry in Young British Artists V (1995) at his gallery on Boundary Road, St John’s Wood, London; he was also in the Sensation Exhibition, which exposed the Young British Artists (YBAs) to a wider audience when it was staged at the Royal Academy in 1997. In 2006, he received a mid-career retrospective at Glasgow's Tramway (Art Centre). Since 2006, he has exhibited in London, Zurich, Berlin, and Seoul. He was also a co-founder and curator of City Racing, an influential not-for-profit gallery in Kennington, South London. Coventry’s work has been exhibited widely in the UK and Europe and is included in collections worldwide, including the British Council; Tate Modern; Arts Council of England; Walker Art Center, Minneapolis, and The Museum of Modern Art, New York. In 2010 Coventry was awarded the John Moore’s Painting Prize. Of his work, Coventry said in 2008, "I look at the history of art, and I look at a social issue and I combine them.” This is never truer than when it comes to his Estate Paintings, which at first glance might look like homage to Kasimir Malevich and the Russian Suprematists, but where the simple, geometric shapes are in fact replicas of maps showing the layout of British public housing estates. Influences from Mod Brit artists like Ben Nicholson and John Piper can also be detected – at first glance it looks simple but closer examination the paintings reveal a hidden complexity. However, Coventry is a political artist who is concerned with the contradictions at the core of British Life; nowhere else does a country’s aristocracy and its working classes both live on so-called estates and also share vices in the form of horse racing, substance abuse, hunting with dogs and gambling. Matthew Collings, a British art critic, writer, broadcaster and artist, writes: "These paintings capture the moment when modernist Utopian dreams — the well-meant belief that peoples’ lives would be bettered by living in clean, modern, high rise buildings, with lifts, way up above the street with plenty of fresh air—evaporated. Because instead of being the touted New Jerusalem, homes for heroes, the estates spawned new problems, vandalism, violence, social isolation, drug dealing and addiction, prostitution and racism, recurring themes in Coventry’s work."